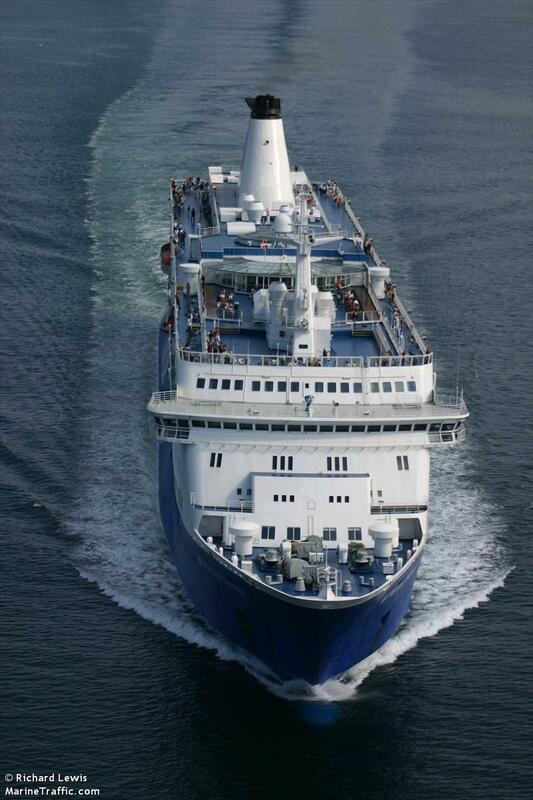 The 202 meter long, 3210 dwt passenger ship Bahamas Celebration suffered a fire while off Grand Bahama, Bahamas. 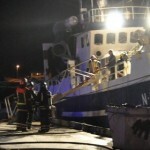 One of the vessel’s six generators had caught fire in the engine room. A piston rod broke and went through the side of the engine. The crew was able to quickly contain and extinguish the blaze. However, the vessel’s main engine was shut down requiring a tugs to tow the vessel into port. None of the 707 passengers or 300 crewmen were injured. No reports of any pollution being released. 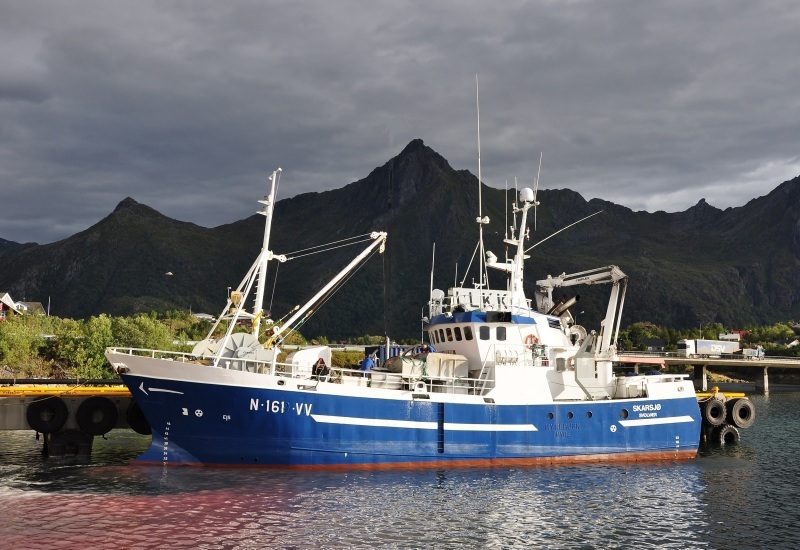 The 27 meter long fishing vessel Skarsjø suffered a fire while berthed at Ballstad, Norway. The fire started in the kitchen when the only crewman on board discovered the blaze. The crewman quickly closed the doors and limited the fire before contacting local authorities. The local fire department arrived on scene and the fire was quickly extinguished. The crewman suffered some smoke inhalation and was treated by local ambulance personnel. The exact cause of the fire was not reported. 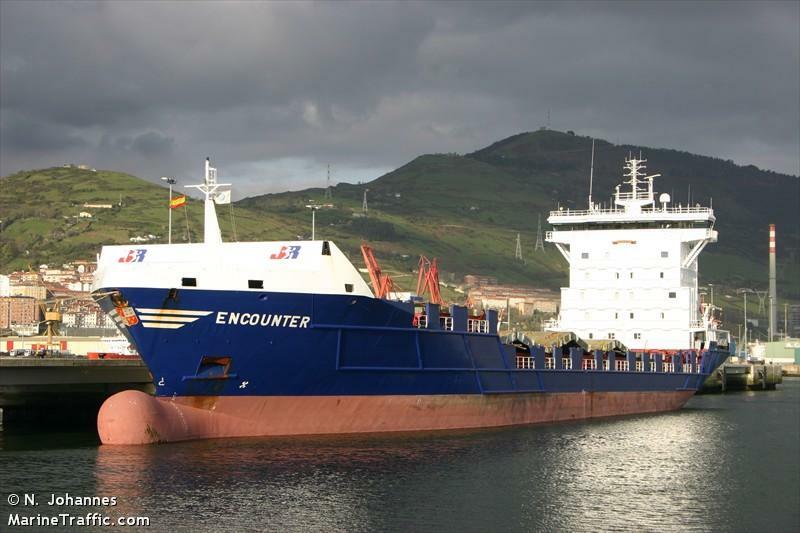 The 136 meter long, 9335 dwt container ship Encounter suffered multiple problems over an 48 hour period. On December 11, the Encounter had suffered engine problems while off the coast of the Isle of Man. 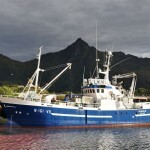 The vessel was able to continue its voyage and proceeded to Greenock, Scotland. On December 12, the containership was leaving Greenock terminal when it struck a sandbar just before low tide. The Encounter remained aground until next high tide when two tugs were able to refloat the vessel. No reports of injuries to the 12 crew on board and no pollution was released.